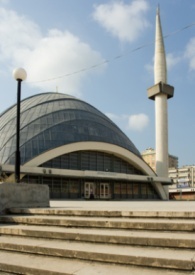 Samsun, located in northern Turkey on the coast of the Black Sea, is the capital of Samsun Province. This port city is one of the busiest trade centers along the coast. Visit the Archaeological and Atatürk Museum, shop at the Russian Market, or catch a horse-drawn carriage at the Cumhuriyet Meydani.